Do you know that around half of an average retailer’s sales for the year occur during November and December? According to sources many people begin their holiday shopping before Thanksgiving. This means that your website should be ready to handle the influx of visitors during this time of the year. But don’t wait for November to get ready. 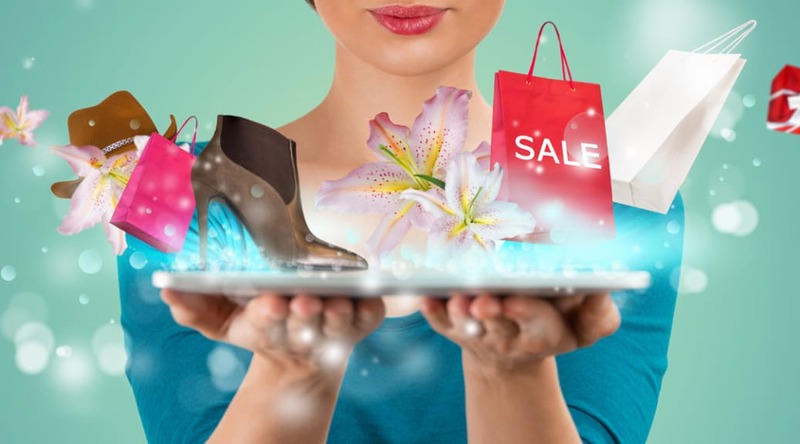 Now is the time to start preparing to make sure that everything is in place so that you can attract the maximum amount of traffic and number of shoppers. Here are suggestions to help with both. The Holidays are a great time to introduce special holiday promos to your customers. You can offer them to subscribers to help build your mailing list. Now that you know the target market of your promotion, the next step is to decide the promotion to offer. It can be in the form of free shipping, buy one get one (or half), coupon discount or discount coupon for their next purchase. Keep in mind that there is no one-promo-fits all. You might need to test out a few ideas to find out which ones work best for your service/product and customers. Another great way to spike sales is by offering gifts to entice guests to buy something. Buyers love freebies. Before you think that you can’t afford to offer free gifts, remember that the value of a gift is subjective. It costs nothing for you to produce an incentive but to customers, the value of a gift is different. Some retailers are on a strict budget, but it does not mean to say that offering gifts and promos are out of the question. A good option is to partner with another website on joint promos. For example, a merchant offering personalized Christmas cards can offer discount coupons to a gift shop and the gift shop can also reciprocate. 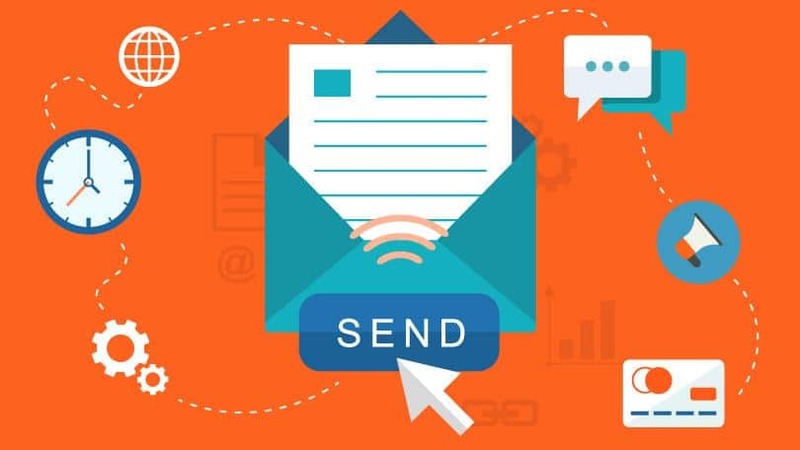 Not only will this type of partnership help boost your mailing list, it will also help you reach new customers. To ensure success, make sure that your promotions and discounts are ready in advance. This way you can start promoting early. One of the best ways to entice buyers is by building up the suspense. You can craft a series of newsletters or emails that hints about the upcoming deals and promotions on your site. When it’s time to reveal your offer, make it a limited time offer to create a sense of urgency. This will help boost sales immediately while keeping you ahead of the holiday rush. Don’t forget to include links for your recipients to share to their family and friends. Everything is ready but nothing is going to get purchased if your shopping cart is not ready. Your guests should be able to buy without effort. Check the backend of your shopping cart. Make sure it is able to handle increase traffic during the holidays. You might need to upgrade your plan to accommodate more customers, products and shipping. 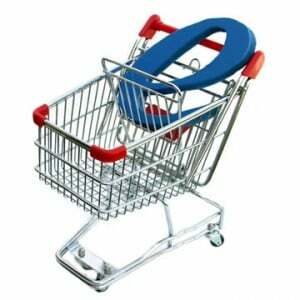 While you’re at it, the checkout is also a great time to include related items to help increase sales. Go through your products thoroughly and check if all descriptions are accurate and updated especially for popular items. Think of this as your version of Amazon’s “customers who bought this product also bought…”. Enlist the help of a family member or friend to buy something on your website so that you can check if you can refund and cancel easily on the backend. This is also a chance to receive feedback on how easy/hard it was to buy something on your site. Running tests is a great way to anticipate potential roadblocks and getting them fixed before the holiday shopping season begins. It would be a pity for your site to crash during the busiest shopping days of the year. However, ensuring that your site is ready and identifying potential problems and fixing them is a great way to get ready for your sales and promotions. Is your website ready for the influx of customers? What are you doing to get your site ready for the holidays? Tell us by leaving your comments below.